New travel guru mantra: Stay at Yria! 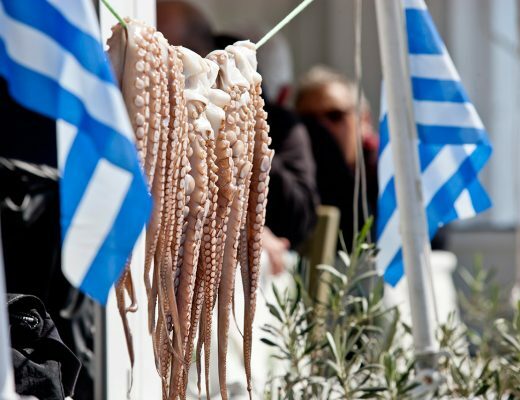 The Hotel Gurus, a small group of well-known hotel critics, founded by Sunday Telegraph columnist Fiona Duncan and Former Charming Small Hotel Guides series editor Leonie Glass, recommend the Yria Resort & Spa as the best place to stay in Paros! 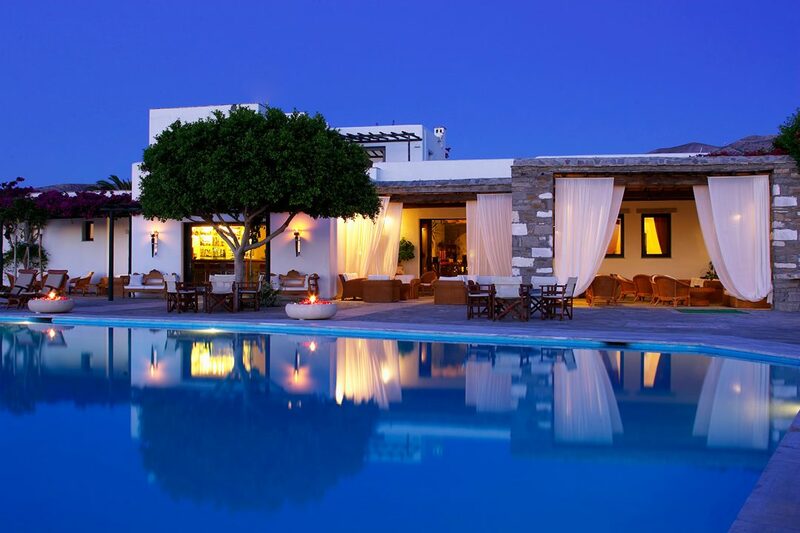 Perhaps you think we are biassed when we say that our resort is the best in the Cyclades, but if you do not believe us, you should definitely trust the experts: the Hotel Gurus who recommend the Yria Resort & Spa as the best place to stay not just in Paros but in the Cyclades! The Hotel Gurus is a small group of well-known hotel critics, founded by Sunday Telegraph columnist Fiona Duncan and Former Charming Small Hotel Guides series editor Leonie Glass. Their mission? To find the best hotels around the globe. 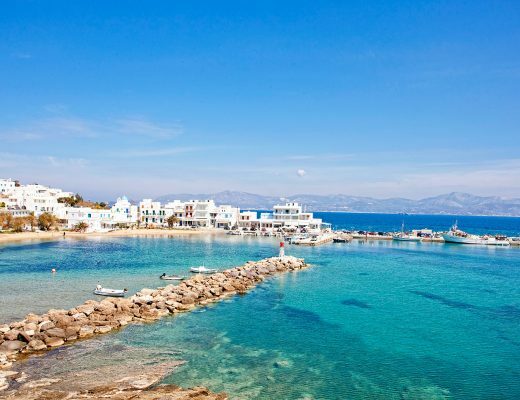 And if you are still contemplating on the best Greek island for this Summer, the Hotel Gurus recommend Paros not just because it is the “Cyclades ferry hub, close enough to some of the other islands to take day trips”, but for its great selection of fine beaches: “On the south side are the windsurfing and water sports beaches. And the rest of the island alternates rocky cliffs and sandy stretches”. 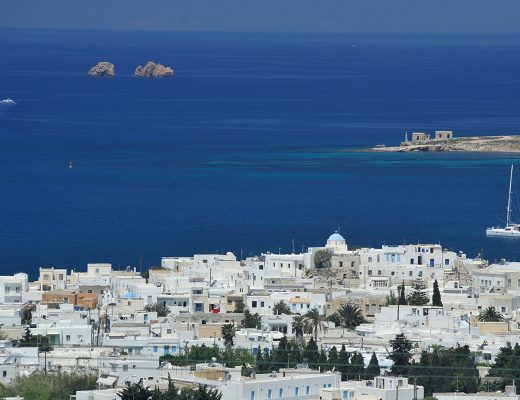 So, the new guru-mantra is: Travel to the island of Paros and stay at Yria Resort & Spa.